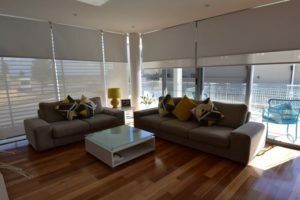 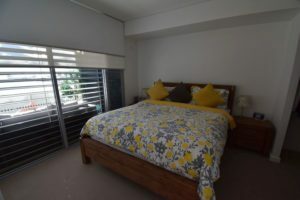 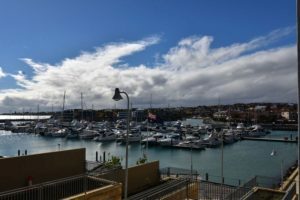 One of the best luxuriously appointed apartments in the building with both Ocean and Marina views from this larger corner apartment with wrap around balcony. 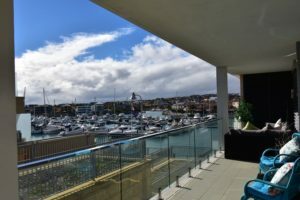 This immaculately presented 2 x 2 apartment can be accessed from the ground floor entrance and should be viewed to be appreciated with bright light accommodation and amazing views. 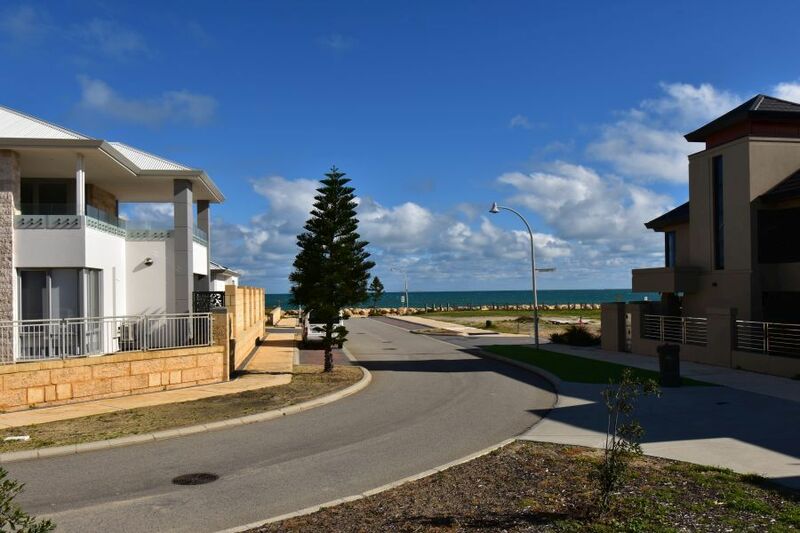 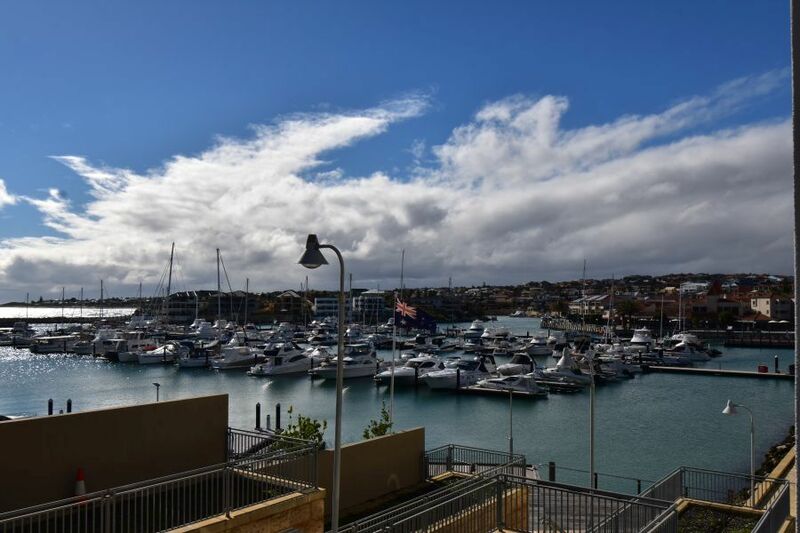 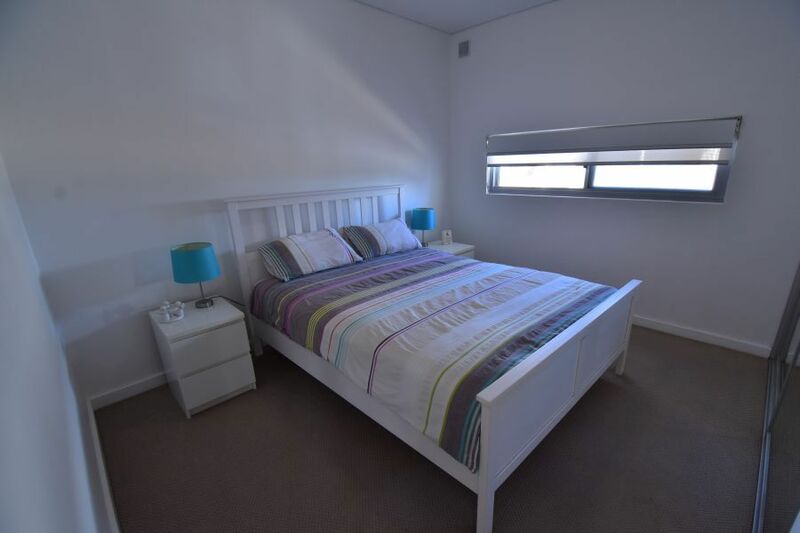 Overlooking the Mindarie Marina and within a short stroll of the Indian Ocean Brewing Company, The Boat, Cafes, restaurants, beaches and shops with bus and train services within easy reach. Spacious open plan living/dining area with solid wood flooring. 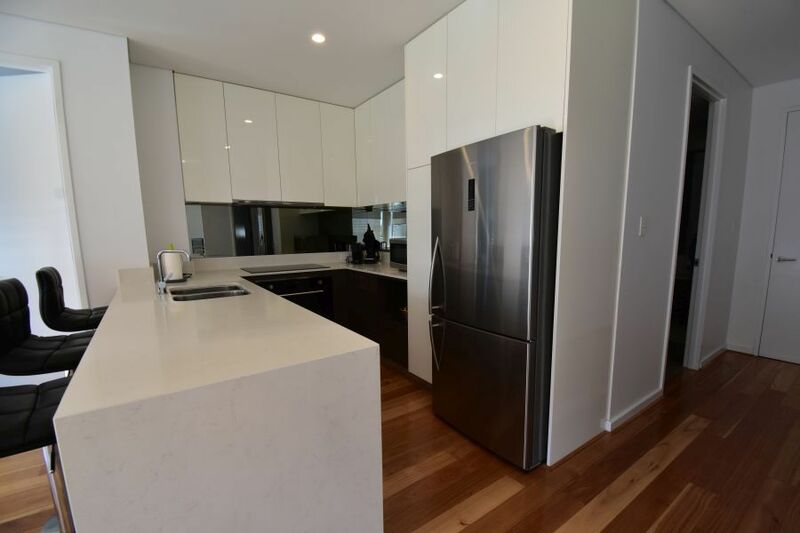 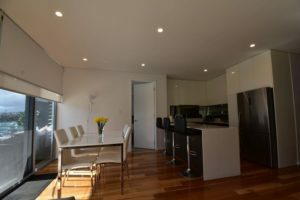 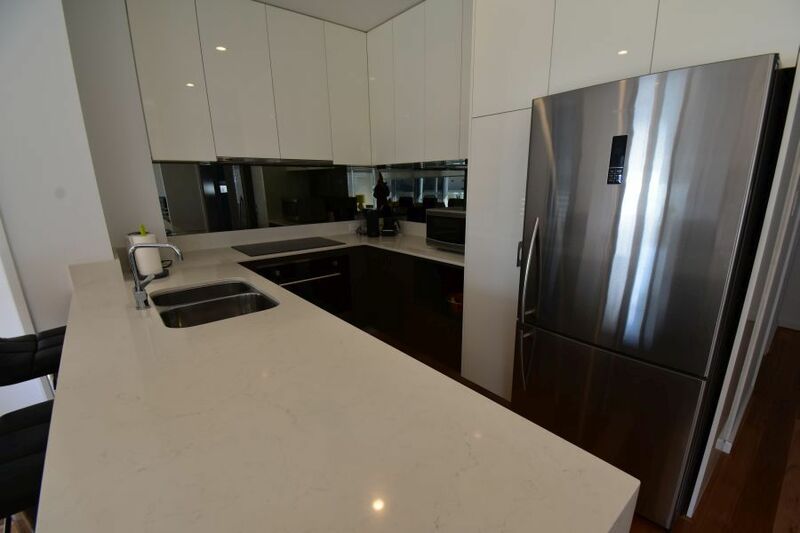 Glamourous Kitchen with stone benchtops, mirror Splashback, Stainless Steel appliances including under bench oven, cooktop and dishwasher, fridge recess and built in pantry. 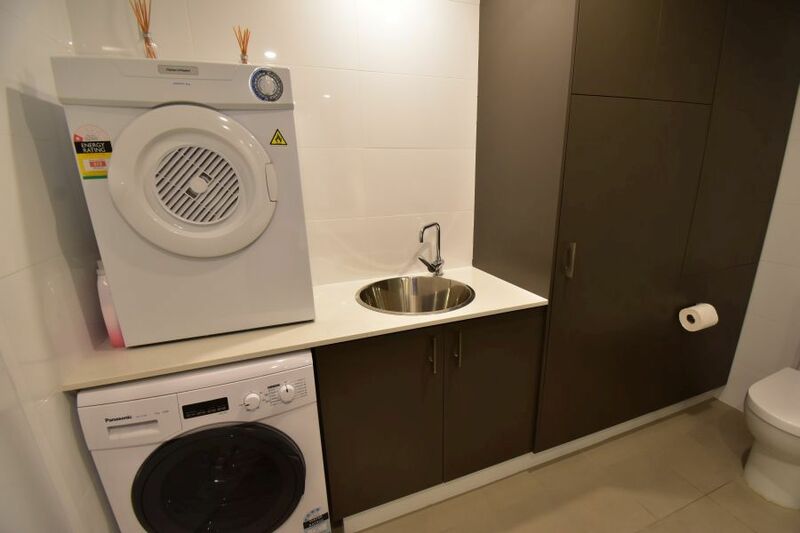 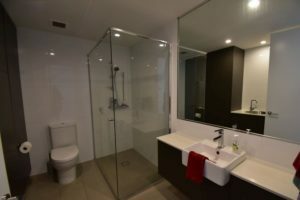 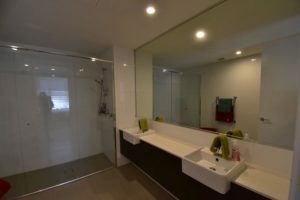 Laundry area located in the main bathroom with double sized shower, toilet and vanity with stone bench tops. 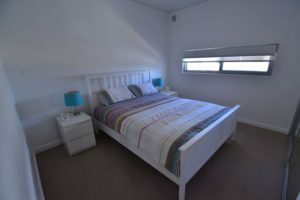 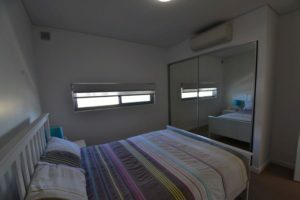 2nd queen sized bedroom with built in mirror robes. 2 Allocated parking spaces, Guest parking area and storeroom. 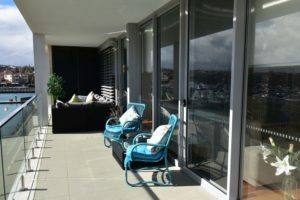 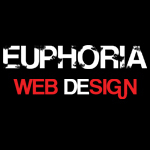 Secure storage for surfboards, kayaks & fishing gear.